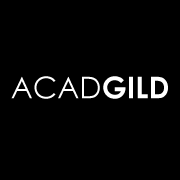 Acadgild conducts classes in Big Data, Business Analytics Training and Cloud Computing. It is located in Sector 18, Noida. It takes Regular Classes- at the Institute.